Thanks to modern medicine, we are living longer than ever before. With the rise in our life expectancy we see the growing importance of cost of living as well. 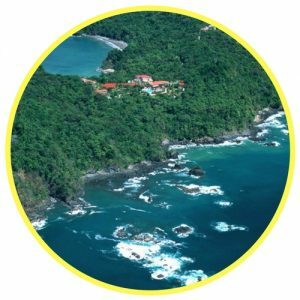 Costa Rica Condos For Sale. Here are the real estate developers who will appear at ExpoCasa. Only a trusted real estate advisor will be able to discretely inform you which developer you should stay away from and this expert advice could literally save you tens of thousands of dollars and a boatload of headaches! Oceano Condo For Sale in Jaco US$235,000. Hotel condo concept means this has excellent income potential. Oceano is Jaco’s newest hotel condo concept with rental income in mind for owners who want to vacation here and then rent their condo in their absence. 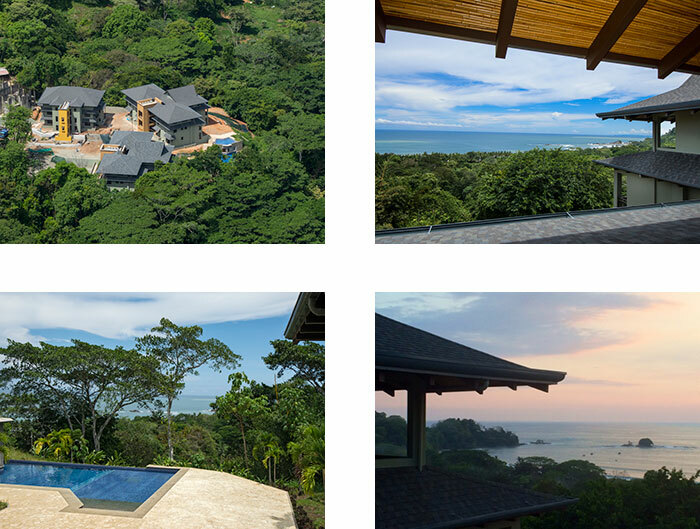 Strengthening Real Estate Market in the Papagayo Region of Costa Rica. The luxurious Jaguar Village ocean view condos are a great example starting at $499K. 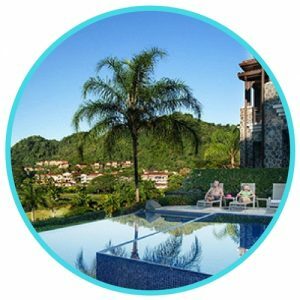 Jaguar Village is now the first brand new condominium project built in the Papagayo region in a number of years and is a signal that buyers and developers are feeling good about investing in new projects. 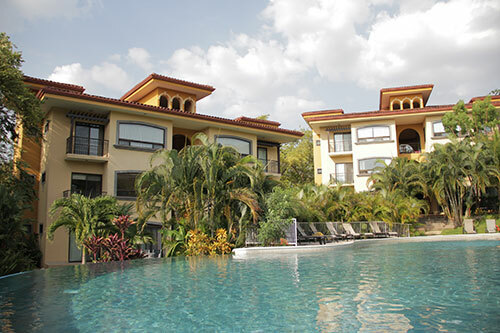 Fully Furnished Condos For Sale at The Oaks Tamarindo, Costa Rica. Your furniture package choices. We can take photos of the furniture that you want from catalogues in North America, provide those photos to the furniture maker, and he can make the same furniture for about 35 to 45 percent of the cost that you otherwise would pay.